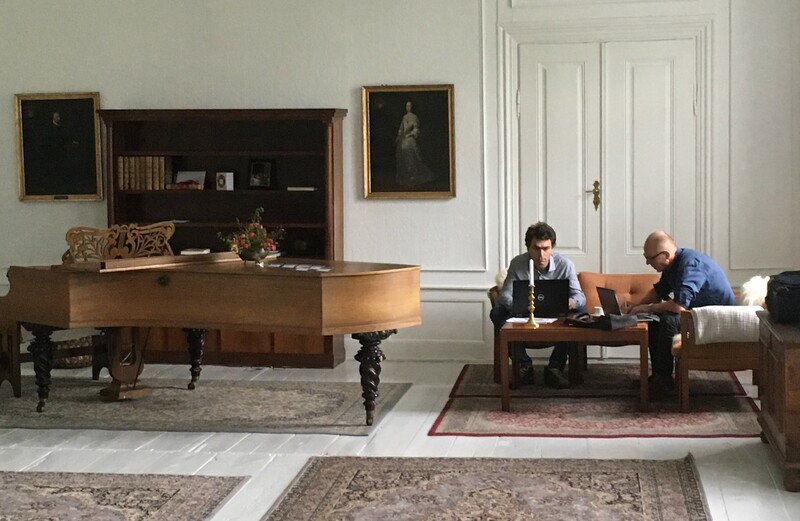 Among many other things, the last few months have seen: the second FAIRWAY plenary meeting, a visit from two of the Commission's policy makers to one of the case studies and the production of first FAIRWAY inforgraphic. A joint meeting with WaterProtect, who held their own plenary meeting at the same time and venue, with an icebreaker (port from Portugal) and diner. Agreements have been made about working together, organizing workshops and communication/dissemination. A field trip to farms, experiments and waterworks, with an active role of Water Supply Aalborg. A training session about preparating material for dissemination by social media, concentrating on making infographics and videos to explain the FAIRWAY's key messages. The first infographic (Barriers and solutions in science and policy interaction) has since been released (see below). 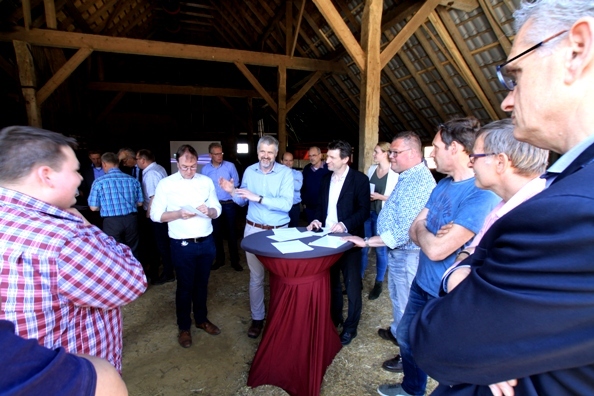 In April, advisers from the Water Framework and Nitrates Directives visited the Boeren voor Drinkwater project, the multi-actor platform that FAIRWAY is working with in the Overijssel case study. In 2017, nitrogen surplus in the Boeren voor Drinkwater project area was 70 kg N/ha, well below the target value of 100 kg N/ha and well below the national average. Nitrate leaching of nitrate is therefore also lower, a trend that is apparent from the levels measured in the groundwater. For more details of the discussions that took place (and a very nice video about the project) see Boeren voor Drinkwater's website. Many congratulations to Matjaž, Marina and the Solvenian team for producing the first FAIRWAY infographic, highlighting the main barriers and solutions in the interactions between science and policy. Please send news items for inclusion in future newsletters to cjanebrandt@gmail.com.